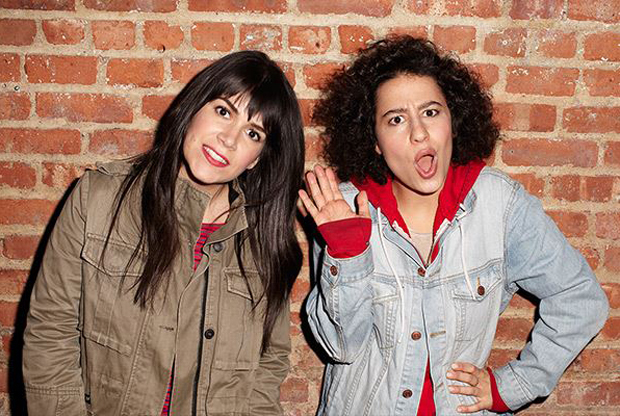 Have you seen Broad City yet? No? Well you’re certainly missing out on a whirlwind of nonsensical BFF adventures, pure NYC based hilarity, and the slacker wit of curly haired “kween” Ilana Glazer. Often thought of as the female version of Workoholics, Broad City can easily be considered a win for Comedy Central as proved by the success of its first two seasons. The sitcom is praised for its countless highlights: the strength and authenticity of the female protagonists’ friendship, open discussions of the often shied away topic of female sexuality, and of course, the girls’ fondness of recreational marijuana. 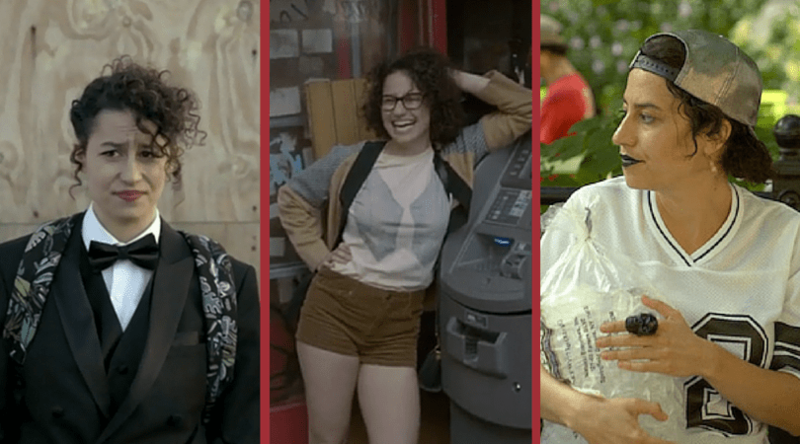 However, the zenith of the show for girls who tag their Instagram selfies with #curlyhairdontcare just might be the unspoken language of Ilana’s glorious short curly ‘do. The self-proclaimed Jewess never fails to rock her curls along with her matching unrestrained, down-to-earth attitude– the kind of personality that makes for truly enjoyable television. It’s really no wonder she resonates so much with today’s young adult audience when Ilana’s the type of friend everyone wishes they had. Glazer also compliments her wild locks with a bold sense of style, complete with dark lipstick, big earrings, see-through tops, tuxedos, zany socks, crop tops, short shorts… and of course, her now iconic LF lattice bra that makes regular appearances on the show. It can be said hair informs a girl’s character. When looking at Ilana and her admirable tresses, that statement couldn’t be any truer. This doesn’t even cover it. Inspired by Ilana’s looks? Visit our site or call (212) 986-5620 to book an appointment with LeMetric! Introducing the LeMetric Real World Hair & Beauty Network!